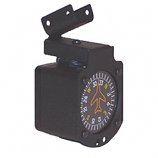 United Vertical Speed Indicator 7000-C31. 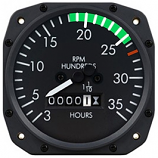 United Instruments 7000 Series of Vertical Speed Indicators are known for their outstanding precision. 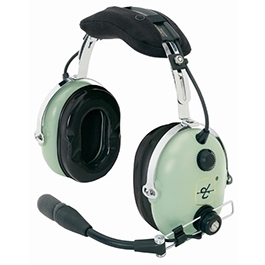 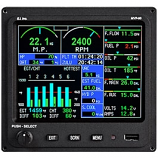 The FAA Certified United Vertical Speed Indicator 7000-C31 provides an accurate and reliable indication of rate of change of altitude with a Range Out of 0-2000, and a UI Standard Range In. 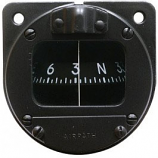 The ascent is indicated by a clockwise rotation of the pointer from zero, while the descent is indicated by a counter clockwise rotation. 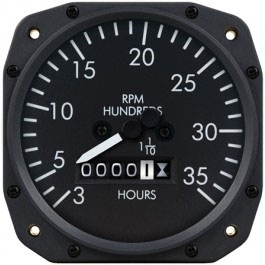 Zero is at the 9 o'clock position, and the stops limit pointer movement is found at the end of the scale. 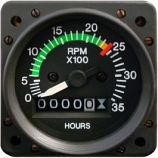 A zero adjustment screw is located on the face of the case at the seven o'clock position.Lighting is available upon request.